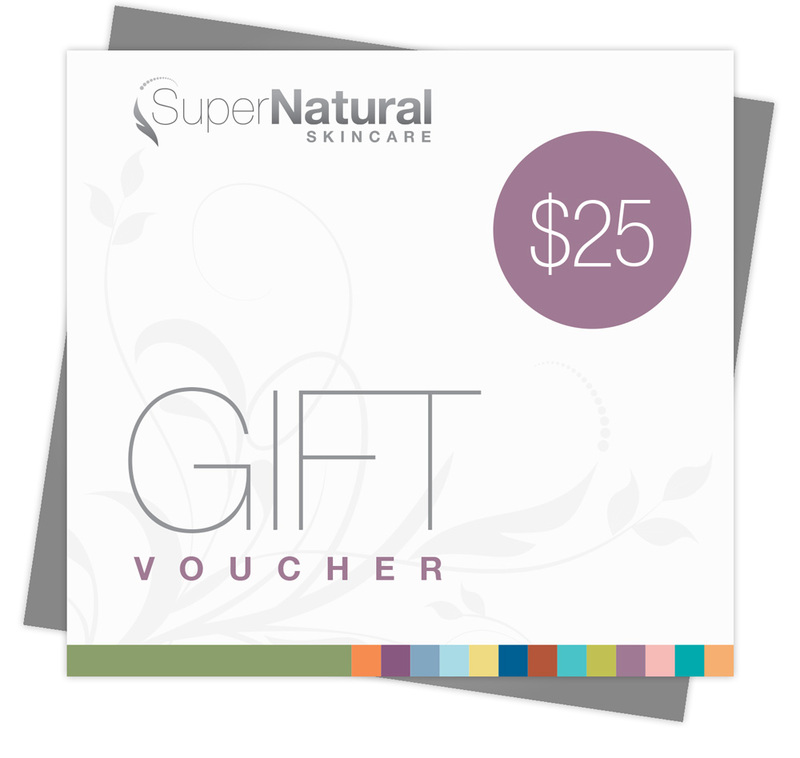 This $25 Gift voucher can be used on any products or systems sold on the Super Natural Skincare website. 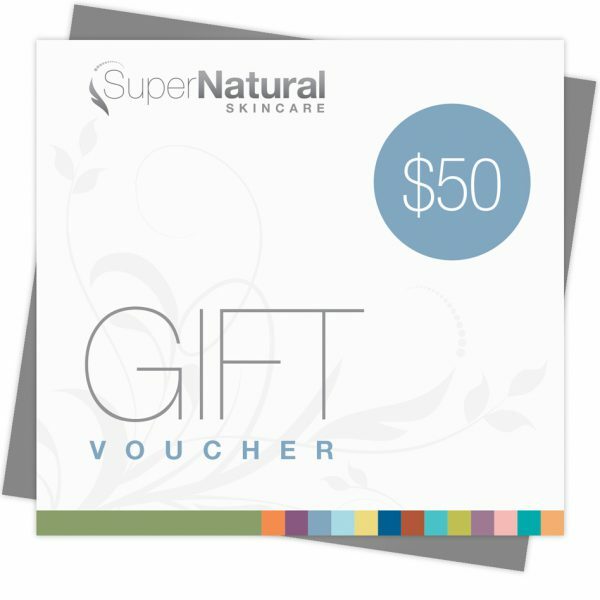 It will be attached to a separate email with a unique code and instructions for use once your order has been processed. 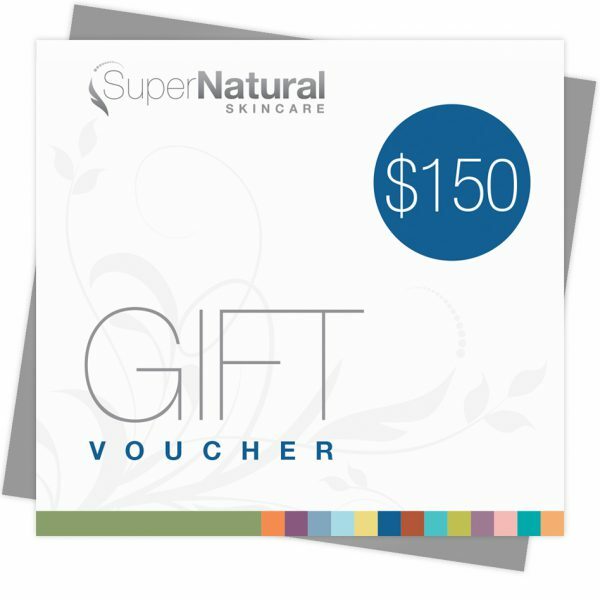 NOTE: Cannot be used in conjunction with any other offer and is not redeemable for a cash.